Anaphylaxis is the quintessential medical emergency. We own this one. While the vast majority of anaphylaxis is relatively benign, about 1% of these patients die from anaphylactic shock. And usually they die quickly. Observational data show that people who die from anaphylaxis and anaphylactic shock do so within about 5-30mins of onset, and in up to 40% there’s no identifiable trigger. The sad thing is that many of these deaths are because of two simple reasons: 1. The anaphylaxis was misdiagnosed and 2. 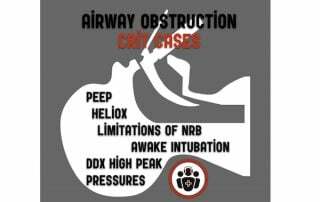 Treatment of anaphylaxis and anaphylactic shock was inappropriate. So there’s still lots of room for improvement when it comes to anaphylaxis and anaphylactic shock management. 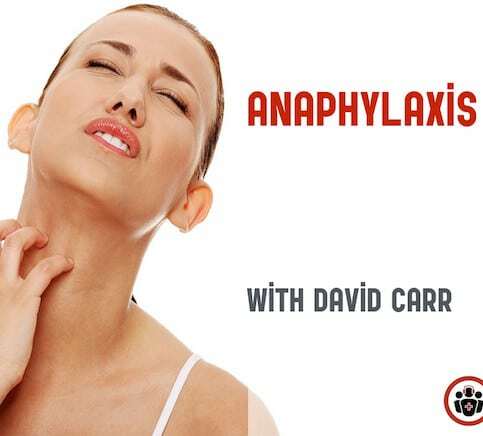 With the help of Dr. David Carr of Carr's Cases fame, we’ll discuss how to pick up atypical presentations of anaphylaxis, how to manage the challenging situation of epinephrine-resistant anaphylactic shock, whether or not we should abandon steroids, a rare but ‘must know’ diagnosis related to anaphylaxis, and much more. 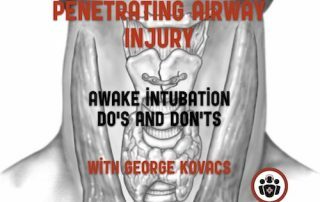 Plus, we have a special guest apperance by George Kovacs, airway guru, to walk us through an approach to the impending airway obstruction we might face in anaphylaxis.